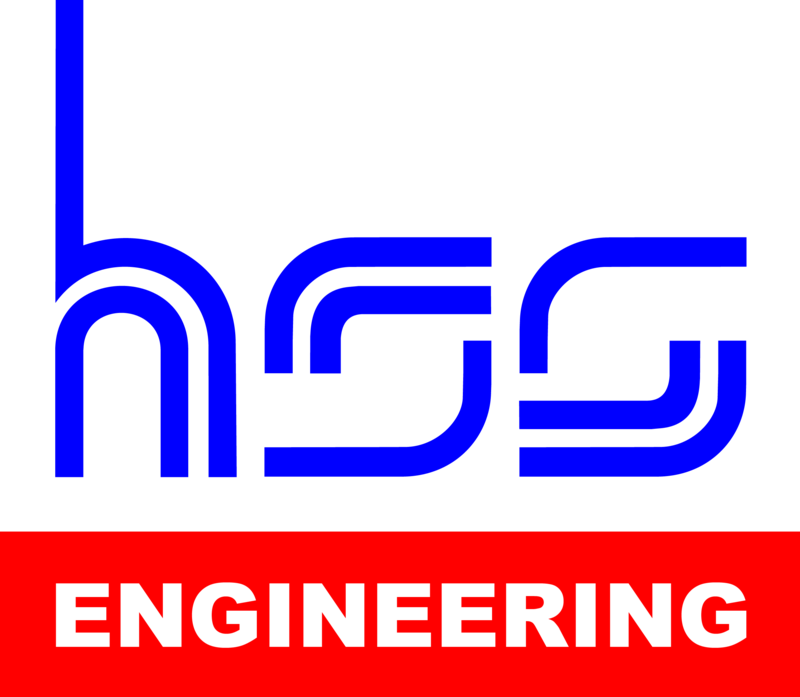 HSS Engineering Sdn. Bhd. (HSSE) is one of the leading engineering consultancy firms in Malaysia. Our expertise lies in project management, master planning, preliminary and detailed engineering designs, construction supervision for civil, structural and infrastructure works. HSSE has also ventured overseas to provide services in Philippines, Laos, China, Vietnam, Indonesia, Cambodia, Dubai, Abu Dhabi, India and Brunei. HSSE is an active player in the Middle east infrastructure development arena with offices in Dubai and Abu Dhabi.